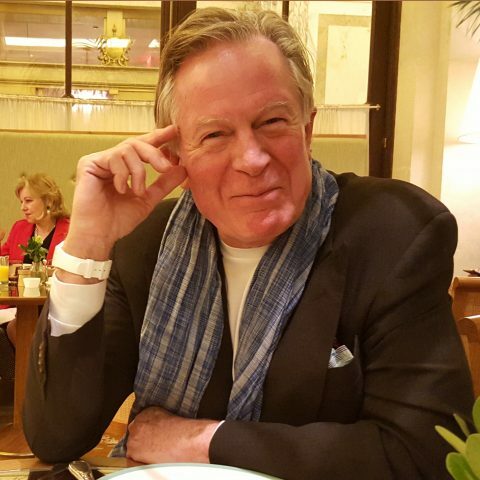 Sierra Starr’s award-winning 2017 Sauvignon Blanc will be poured at a meet-and-greet with Chef Jeremiah Tower this afternoon in Sacramento, we have learned. It is a coup for Sierra Vintners winemakers. The gathering at the Sawyer Hotel is part of the popular Farm-to-Fork Celebration in Sacramento, which includes the Tower Bridge Dinner, Farm-to-Fork Festival, and the meet-and-greet with Tower. Our magazine featured the Farm to Fork dinner and Chef Tower in our summer issue, now circulating. “Chef Tower is renowned for leading the kitchen at Alice Waters’ Chez Panisse in Berkeley, where the insistence on fresh and local ingredients quickly gained notoriety,” we reported. “Visit Sacramento invites you to enjoy an intimate gathering hosted by Chef Tower, featuring delicious bites from Hawks Restaurant, Golden 1 Center, Sterling Caviar and the Kimpton Sawyer served with local wines and beers. 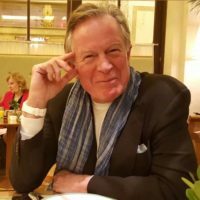 “Each guest will receive a copy of Start the Fire (the autobiography that inspired the late Anthony Bourdain’s film The Last Magnificent), with a personalized note from Chef Tower,” according to the meet-and-greet organizers. In the past, we have featured Hawks Restaurant in our magazine as well. Sierra Starr’s 2017 Solstice Sauvignon Blanc was fermented in three different containers to create a “rich, complex mouthfeel,” according to the winemaker. “This fruit forward SB was fermented in 50 percent French oak (15 percent new), 30 percent concrete egg and 20 percent stainless steel. 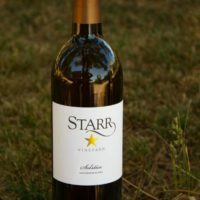 The Sierra Starr wine won a Double Gold Medal in the Amador County Wine Competition and was a Gold Medal Winner at the Alameda County Sauvignon Blanc Summit. We wrote about Sierra Starr’s egg-shaped tanks in our magazine last year. 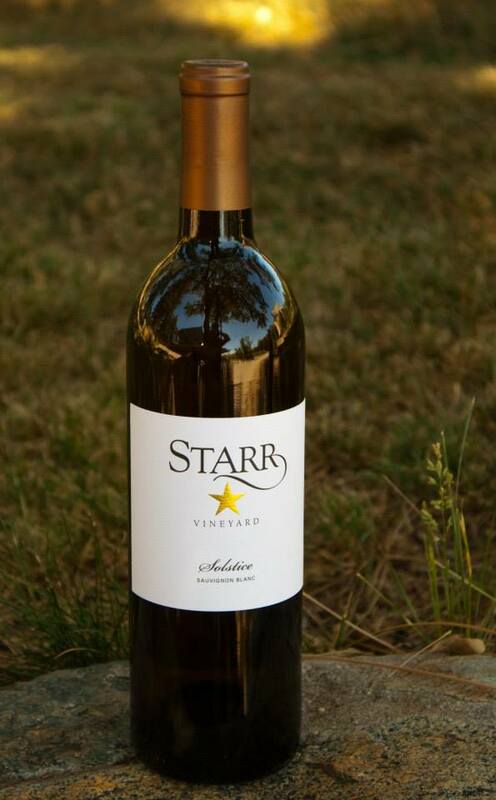 The Starr family has been producing award winning wines in the Sierra Foothills since 1996. A review of the Sawyer Hotel is here and here.